Official figures recognise that foreign demand is increasingly important to the Spanish property market, but they are totally misleading about the residency status of foreign buyers. The Government recently published data on home sales in the third quarter illustrating the importance of foreign demand to the Spanish property market. There is no doubt that foreigners are an important and growing segment of the market, but the figures are clearly wrong when it comes to the residency status of foreign buyers. 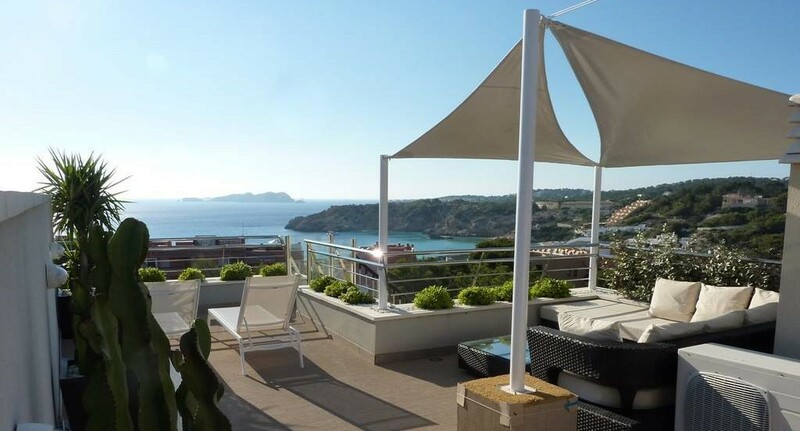 According to the Ministry of Public Works (Fomento), which administers housing policy at a national level, foreigners bought a total of 16,743 homes in Spain in Q3, representing 18% of the total housing market. According to their figures, foreign resident demand rose 22% year-on-year, and non-resident demand by 12%. By region, Alicante was the most popular province with foreign buyers, followed by Malaga, Barcelona, the Balearics, and Madrid. Fomento breakdowns foreign demand by residency status (living in our outside Spain), and this is where the problem arises. They claim that 93% of foreign buyers in Q3 were resident in Spain (15,589 sales), whilst just 7% of sales (1,154) involved a foreign buyer living outside Spain. However, my own experience based on years of talking to foreign buyers and vendors, and professionals in the business, tells me the Government has got the figures wrong. When it comes to foreign demand, non-residents buying second homes in Spain are a much bigger group than foreign residents. What lies behind this mistake? I’ll try and find out in the new year, but in the meantime, don’t believe it if you hear that most foreign buyers in Spain also live here. I agree these figures seem somewhat out of kilter. But what about all other statistics? I was comparing figures of INE and Ibestat (stats of Balearics), INE and Notariado and Regisdradores. Diving deeper, it became clear that no numbers fit and there is no correlation between figures published by these sources. The “2 months lag” is not the case – trends have an absolutely different dynamic. There is a structural difference. Another big question about the Spanish open data is the official price per square meter. We with our team have obtained data on sold properties in one province (IB) from the web & agencies and EUR/m2 is not even close to the reported data. Trying to adjust square meters of living vs. built bs. total area did not help. Mila, welcome to the wacky world of Spanish housing market data. Sometimes I fear the data is more confusing than illuminating. However, it’s the only data I’ve got to report so I live with what I have. That said, I often point out that there are serious doubts about the data. Sounds like you are interested in the data from a professional point of view. In which case you might like to know about the new Second Home & Resort Industry Observatory I’m setting up. One of the things we plan to do is source reliable data. http://shario.org. It appears that you are possibly the only person whom one can trust in Spain. Please set up your new Second Home & Resort Industry Observatory soonest. One of the reasons the stats can appear wrong and confusing is the way the different governmental departments collate their information. As you probably know, residency and information on NIEs are managed by the Ministry of Interior, reporting via the different governmental delegations whilst the various property registries report via different routes. All of these depend on the “funcionario de turno” collating the data in at least a similar way, but of course they don’t. So I agree with your response to Mila, the data is often more confusing than illuminating. Coupled with this is a tendency seen in the foreign press to report on what is happening in all of Spain based on two or three interviews with local agents. The FT recently published an article about foreign money flowing into Spain’s property markert, especially in the top end of the luxury market yet clearly had spent an hour or so with Barcelona based agencies leading to some incorrect conclusions. These conclusions then get echoed by other areas and we once again see companies trying to adjust their marketing and or sales plans to mere rumours. Certainly sales I have been involved in throughout the last two years have all been to non residents. All very good points, especially the point about articles in the international press making claims about the market based on superficial interviews with local agents. We are going to get our figures from developers, based on actual sales prices and velocities. This happens in most other industries, where an independent organisation collects data in confidence, aggregates, adds value, then offers back the information to the industry (for a fee, of course). Well, that’s the plan. That is a good plan and one which will work well.